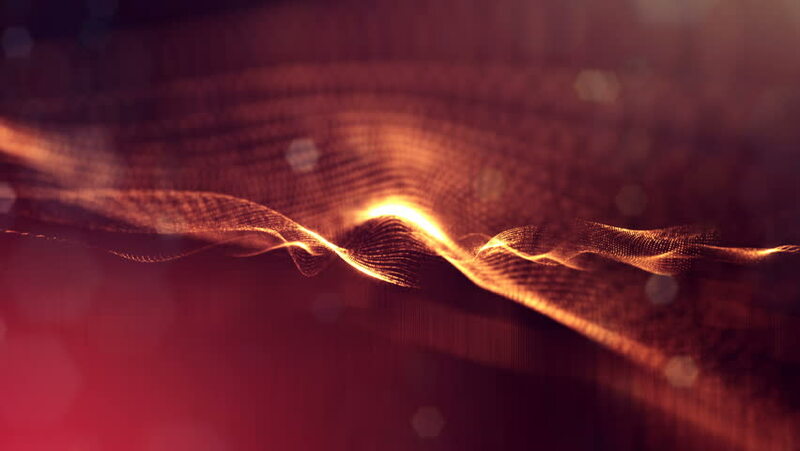 hd00:20Abstract background with animation of fast moving in tunnel from lines fiber optic network. Magic flickering dots or glowing flying lines. Animation of seamless loop.